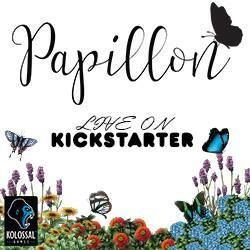 Blue Orange Games Valentines Giveaway! Ends February 10, 2017. The Kentucky Bored Gamer Sticker Giveaway! Ends February 14, 2017. 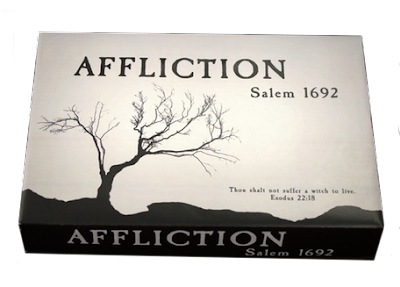 Everything Board Games and DPH Games Affliction: Salem 1692 Giveaway! Ends February 17, 2017. 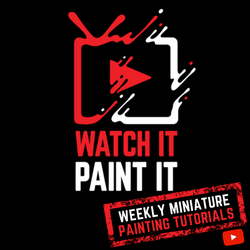 The Board Game Vault PENTAQUARK Giveaway! Ends February 21, 2017. SAHM Reviews Pairs Giveaway! Ends March 4th, 2017. Ex1st Games Haze Islands Giveaway! Ends when their Facebook page gets 500 "likes".